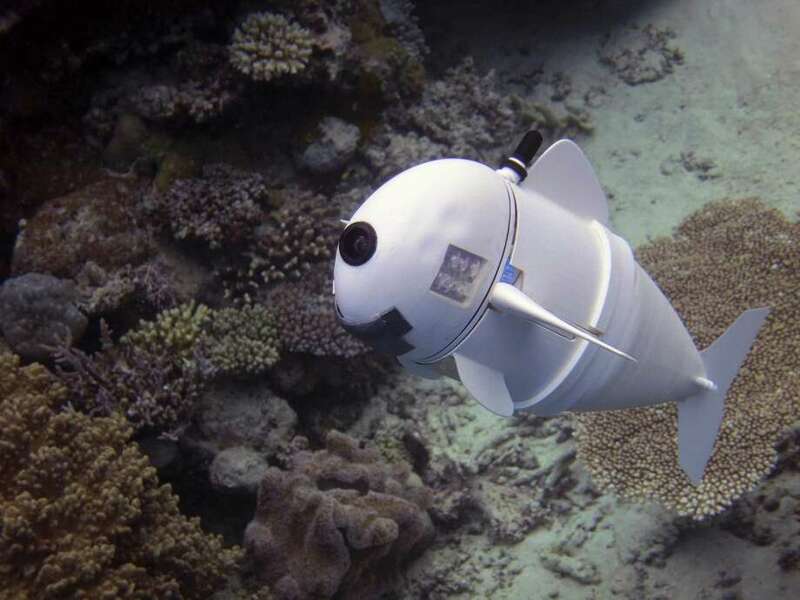 Robotic fish like Sofi, unveiled by MIT scientists, could be essential to protect marine life threatened by human activity and climate change. Such technology — not burdensome regulation — is key to combating climate change. History tells us how technological innovations have improved the quality of life for millions of people across many generations. In the last few decades, the speed at which innovations occur has significantly increased. Technologies have advanced transportation, communication, health care, energy production and space travel. Climate change is one field that needs more attention, and we should look to technology to solve legitimate challenges. Microsoft founder Bill Gates and other high-tech giants have put up $1 billion to find technology-related solutions. The group in 2016 launched Breakthrough Energy Ventures to fund research into emerging energy and climate technologies. This is exactly the kind of innovative endeavor we should encourage and support. Unfortunately, climate alarmism runs rampant among the liberal media and those who want more government regulations. Surprisingly, many climate scientists ignore the scientific method, which welcomes critiques, avoids exaggerated predictions, and relies on unbiased data. Climate alarmists violate each of these tenets. Often, those who follow the scientific method and dispute questionable assertions are incorrectly called “climate deniers.” Those who do the name-calling violate the first principle of the scientific method. 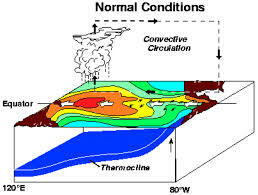 The climate is always changing and no doubt humans contribute to that change. But tough questions about how much change has occurred and how much has been caused by humans should be asked. Reputable scientists disagree on the answers to these important questions. Alarmists attempt to silence those whose research raises doubts rather than welcoming new research that furthers our understanding of climate change. Alarmists also take aim at the second tenet of the scientific method, avoiding exaggerated predictions. Wild predictions undermine confidence in the entire field of science. When they are relied on to make far-reaching policy decisions, they do a disservice to the people impacted. Former Vice President Al Gore said in 2006, “Unless drastic measures to reduce greenhouse gases are taken within the next 10 years, the world will reach a point of no return.” This prediction clearly has not come true. It’s suspicious that data adjustments almost always seem to go in one direction, which is toward greater climate change. And the thought of anyone accurately predicting the climate landscape for 50 or 500 years from now is laughable. Furthermore, those predictions don’t take natural variability or undiscovered innovations into account. Climate alarmists will continue to promote inflated, sometimes completely incorrect, claims. But the American people will see through the bluster. We should focus on the only proven way to overcome the biggest challenges our country has faced: technology and innovation. The United States has fostered some of the greatest scientific advancements in history. These discoveries were not the result of a punitive government tax, fee or regulation. Rather, they were made possible by America’s scientists who will continue to advance groundbreaking new technologies to address climate change as they have done for every other challenge before now. Technology should lead the way. The future lies with research and development and an appreciation for the inevitable solutions yet to come. Rep. Lamar Smith represents the 21st District of Texas and serves as the Chairman of the House Committee on Science, Space, and Technology.